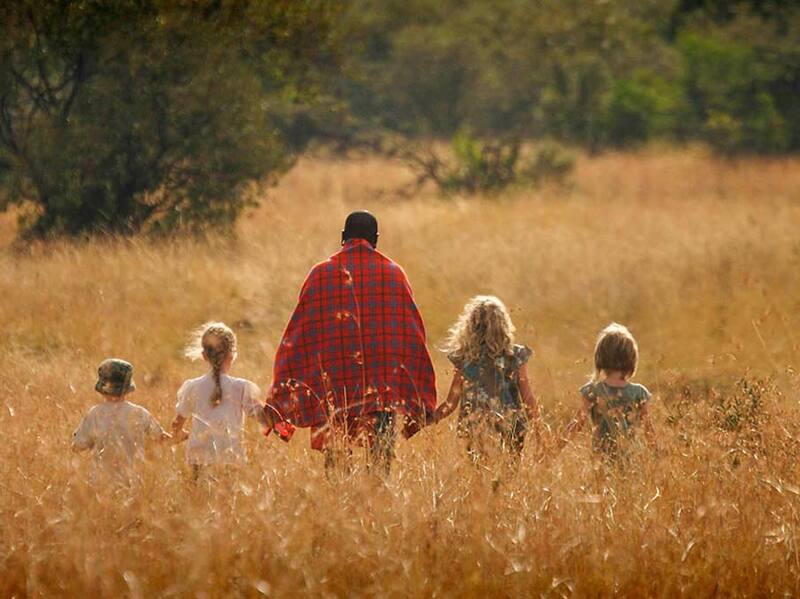 Take your family on an East African adventure they’ll always remember – an Asilia family safari in the Maasai Mara followed by the white sands of tropical Zanzibar Island. Spend time at the Mara Bush Houses, all fully catered and with private game viewing vehicles so you can come and go as you please. Expert guides Fred, Saalash and Dickson are all family men themselves and have an infinite knowledge of the plains. Let them teach your children the magic of the African bush with our specially adapted Kids programme and fascinate them with bushwise facts, traditional games, local folklore and stories of life in the wild. 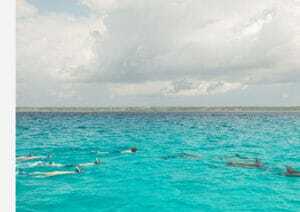 On Zanzibar Island, stay at Matemwe Beach House and discover the marine life of the Indian Ocean. With snorkelling, kayaking and boating excursions only a stone’s throw away, even the most energetic of children will be kept entertained. Welcome to your home from home in the bush! Game drive through the hills, valleys and plains of the Greater Mara area and investigate footprints, discover the sounds and smells of the bush, and visit a school where your children can make pen-pals and learn of the local traditions. Stay at Matemwe Beach House, the perfect escape for families looking for a private slice of the beautiful Zanzibari coast. With the waters of the Indian Ocean only a few steps away, there is a host of activities to keep the kids busy, and kayaking, snorkelling, boating and fishing trips are easily arranged. Your last day at Matemwe Beach House, Zanzibar Island. Depending on your arrangements, spend a last morning on the white sands of Matemwe beach before transferring to the airport for the next stage of your journey. This itinerary has been specially designed for families who enjoy travelling together. You will stay in an exclusive house of your own with a private chef, guide and vehicle. If you are seeking a similar itinerary for fewer people, please get in touch with us and we’d be happy to customize an itinerary for you. This bush & beach safari begins in Nairobi, Kenya and ends in Zanzibar, Tanzania. You will require visas for both Kenya & Tanzania to enjoy these fantastic locations.